Zero Total Revamp by CaliKingz01 with credit to Shout-out to my friend \"Car\" from Discord for making the renders I used for the Icons and CSP's. Sacaen and his/her crew for the Video Update Showcasing his full moveset. "It's not X you should worry about -- it's me!!" 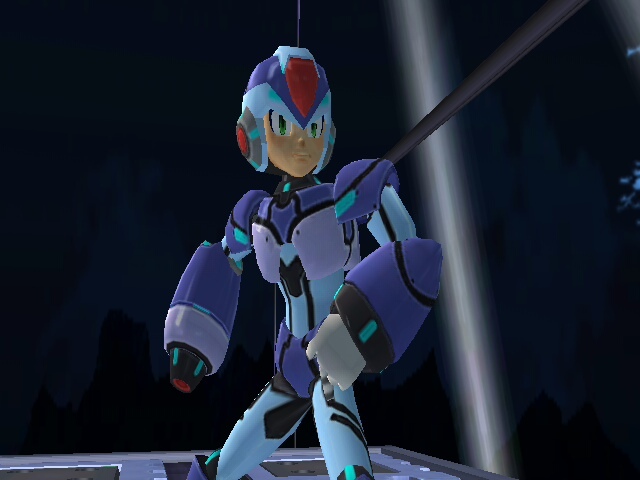 Zero, The Maverick Hunter Joins Smash and not as an assist trophy! Been working on this for a good 6-8 months and I'm happy how he turned out. All outfits should have Metal added to them. Well I'm done chattering. You guys enjoy!!!! Follow me on Twitter to Know What I have in stored for the Next Project. Its been a very long wait for this and now the Classic Sega hero returns! VectorMan Join Smash! This is still a WIP so if any glitches please message me about it. 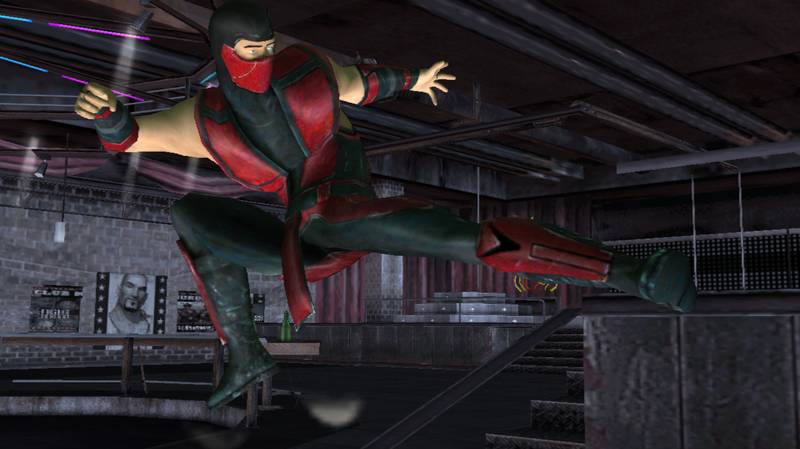 Nearly everything is complete except a few animations and tweaks that are needed. Read the READ ME.txt file know who did what. Honestly I would have made this a Alt for my Goku PSA a long time again. I should have. 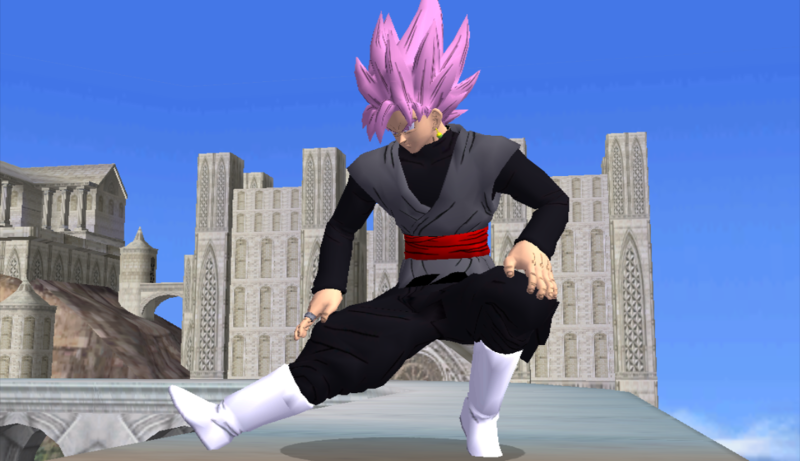 Now you guys can put an end to all the Goku Recolors to make him look like Goku Black. 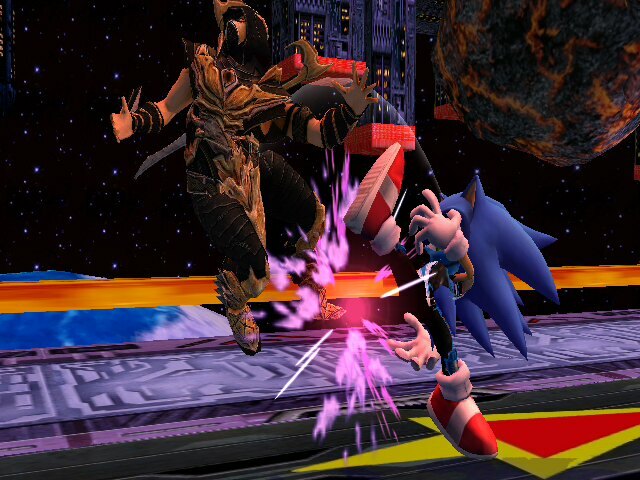 This works with my Goku PSA and I included a Captain Falcon Version. 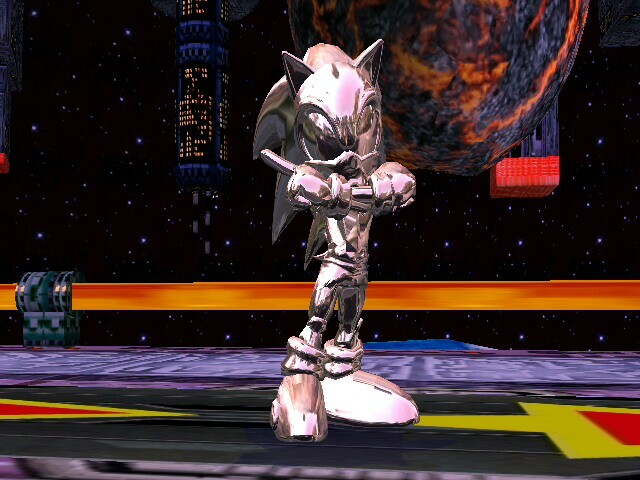 If you make ANY recolors please credit me for the model. Don't Collaborate me. 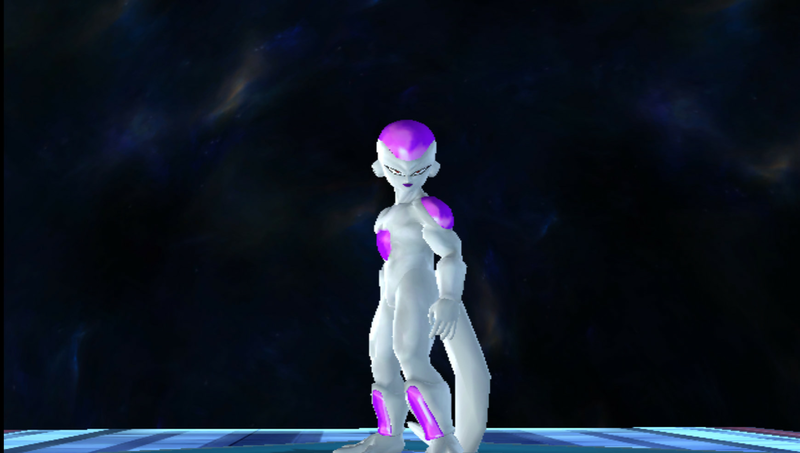 Frieza is compatible with BrawlEx now! All thanks to Hatred Dictactor (Pure Hatred Alley) and myself. All the necessary BrawlEx files are included in the download. 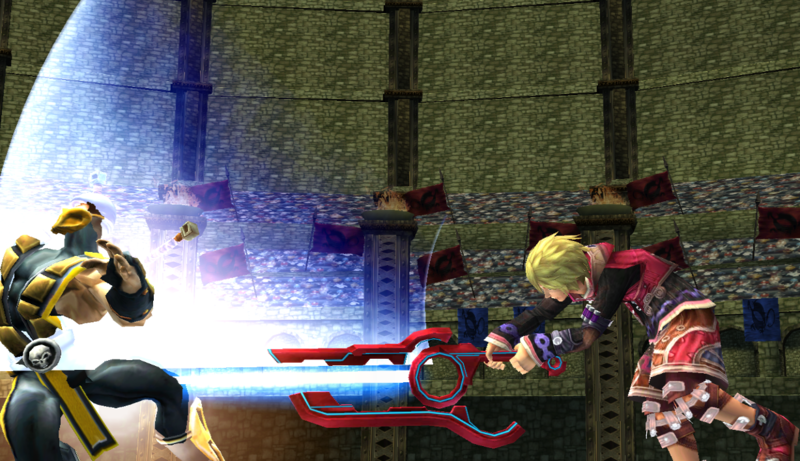 I also ported the GFX so it doesn't conflict with Falco's GFX when they are on the field together. If you find any glitches please let me or Vers-oh know. Bug report- If you have more than one Trunks on screen then you will have a substantial lag. I am working on a fix soon. 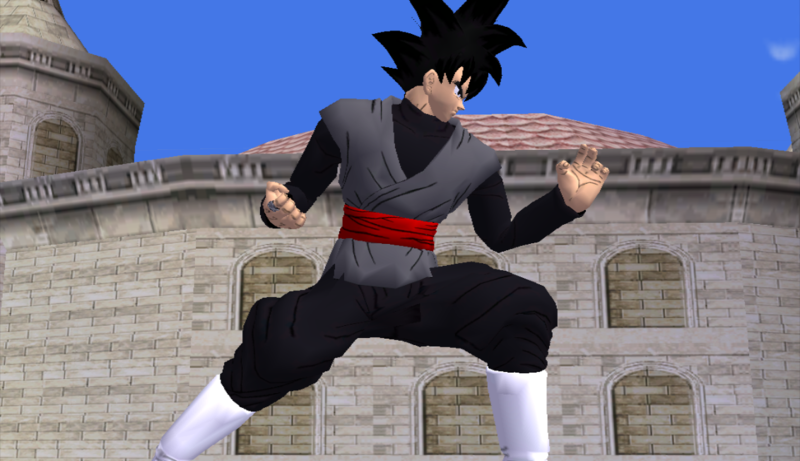 Thought since Goku has a xenoverse model I should make one for Trunks. This is Trunks from Dragon ball Super. This was long overdue. If you plan on using or editing this piece for anything please PM me for permission. If there is a Problem PM me as well. This mod is long over due. 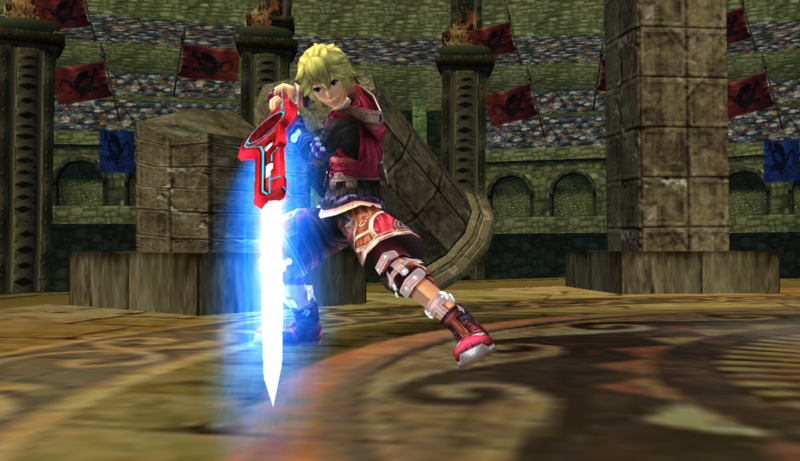 KTH gave me permission to release this Beta version of shulk. He will be updating this when ever he gets the chance. Hope you guys like it. 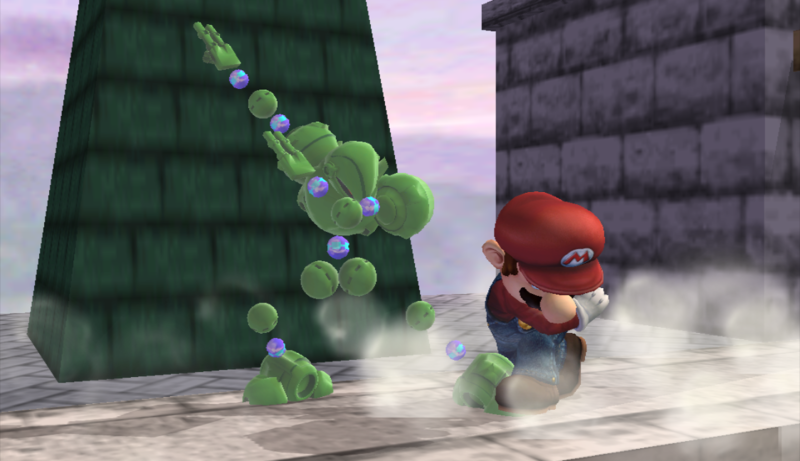 Some Animations will be buggy since most animations were ripped straight from Super Smash Bros 3ds. Hey Everyone! Sorry for the long wait but he's Finally complete. 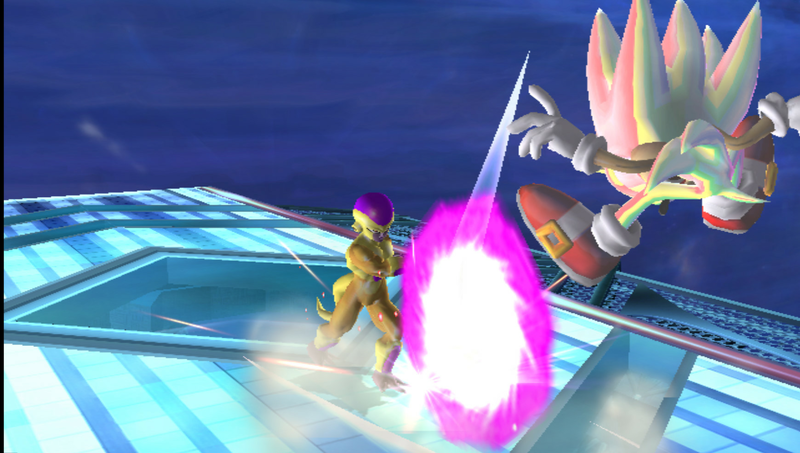 This mod comes with Alternate Costumes and Brawl EX Slot. CSPs are optional to use. Feel free to make your own CSP and post it. 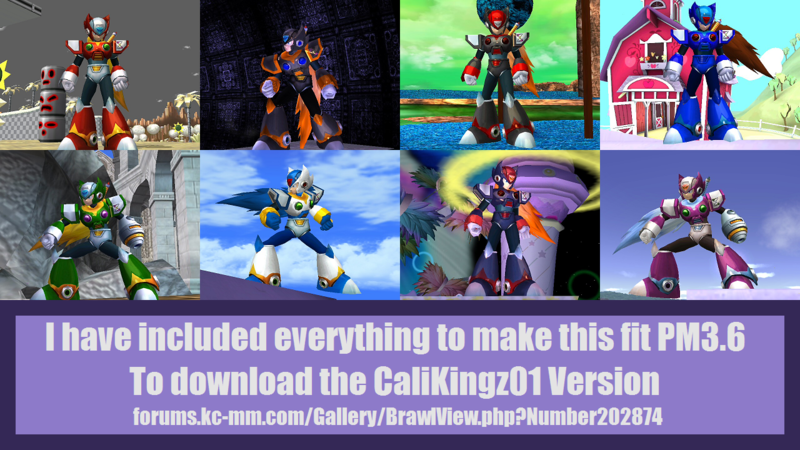 Download the original for all the main files, this only comes with the costumes and moveset. 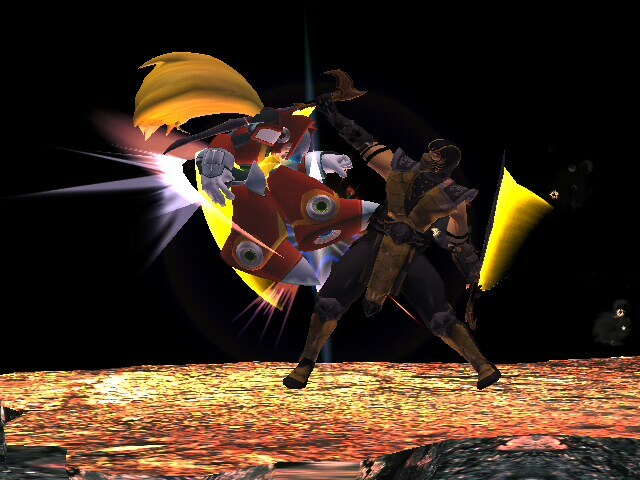 Just a version I made, fits Project M better, could not fix the landing detection for him. If anyone else wants to use this as a base for a better PM version, go ahead. Bass/Forte over Ness by CaliKingz01 with credit to Leon Exodio for the Video, Mattimation for the Bullet GFX and ideas for Bass. 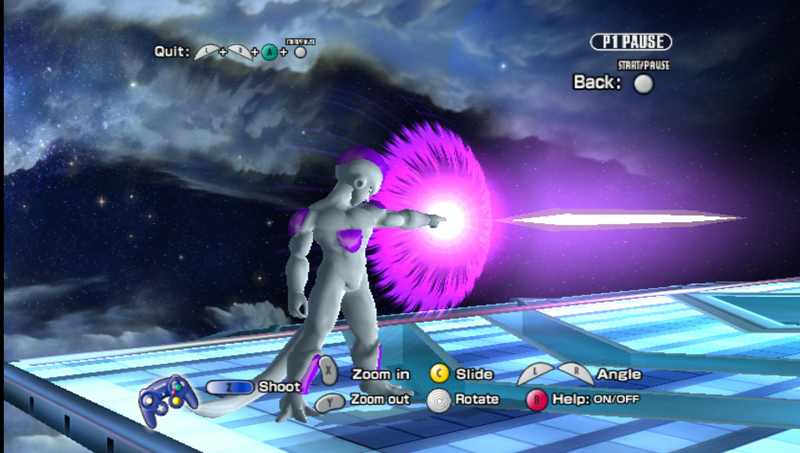 I promised you guys this moveset around the time I did Little Mac but now hes finally here! The long wait is OVER!! 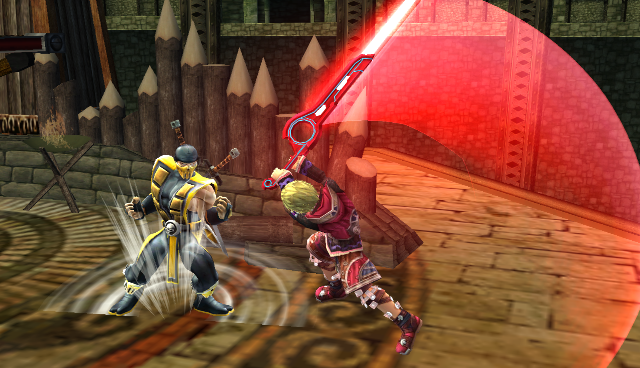 Smash Wii U/ 3DS moveset is HERE!! 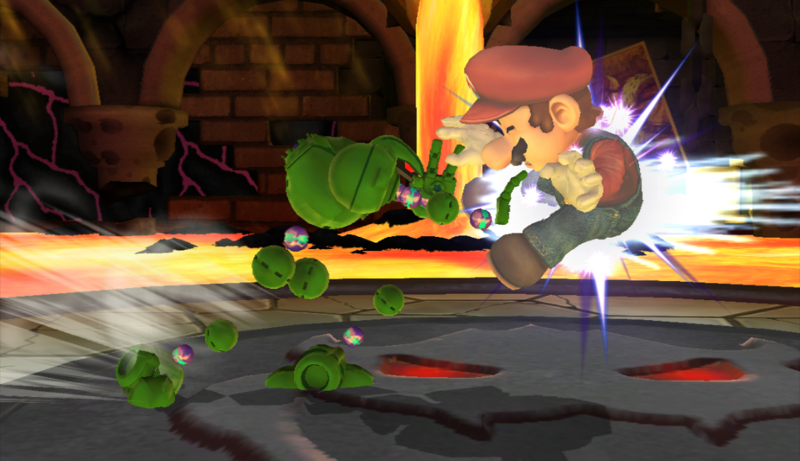 I made a few thing extra in the moveset. 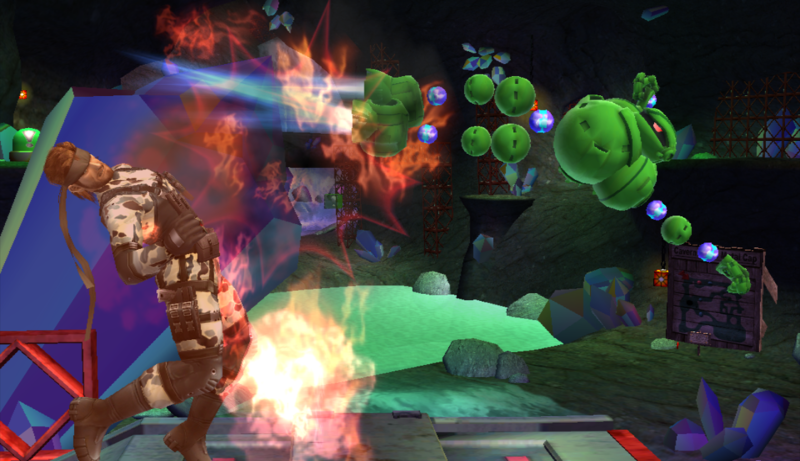 Ryu can now change into his Evil Form. - 8 Costumes to Choose from. "I'm Here to Save the Future!" Hey guys! Here with another great mod that MANY people wanted me to do in the past. 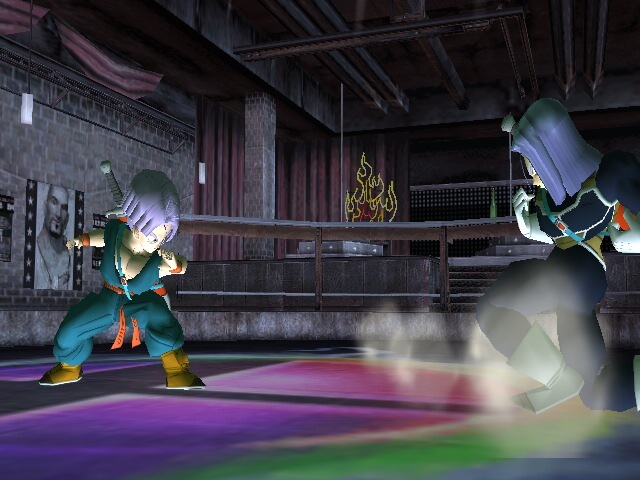 Future Trunks!! 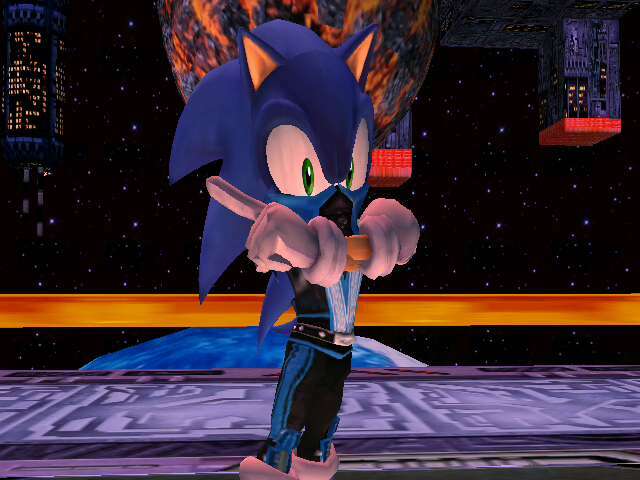 Comes with a few Alternate Costumes and he can got super. "You can take control of my mind and my body, but there is one thing a Saiyan always keep... his PRIDE!" Yes he's over Pikachu. Why? Because I felt like it lol. 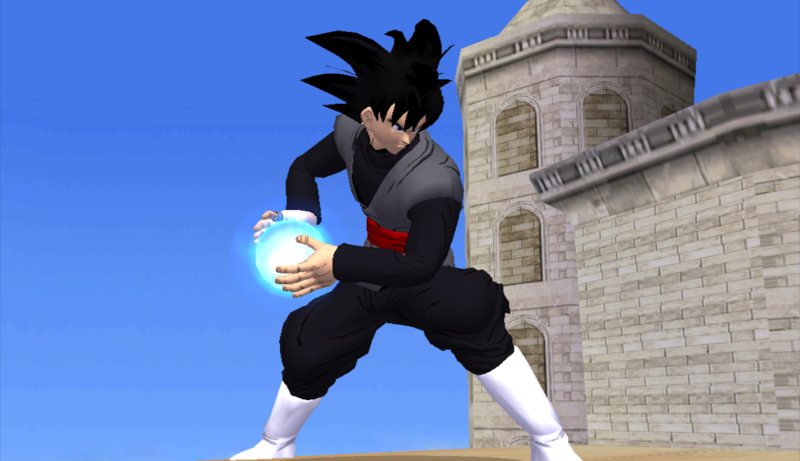 This moveset is based off of many things Vegeta has done in the Series and the Video Games he has appeared on. Well enjoy this Wonderful Mod. Look out for more in the near future. This is a bundle pack for those who don't want either character. 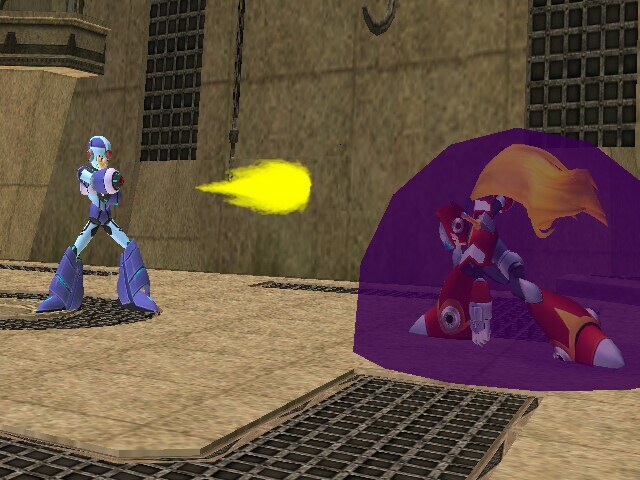 If you use normal Sheik, please download the Non transforming Sheik on the the vault. If you use normal Zelda, please download the Non transforming Zelda on the the vault. I don't provide them. 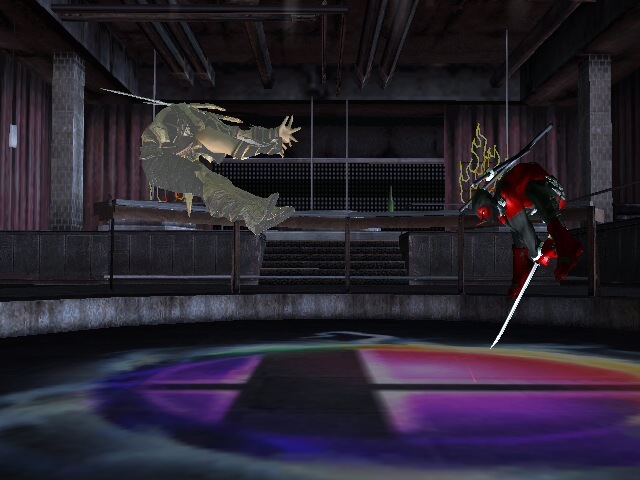 Deadpool is just a port with minor tweaks I made. This is something I've been wanting to make years ago. Now that I'm 10x better at modeling, I finished it. 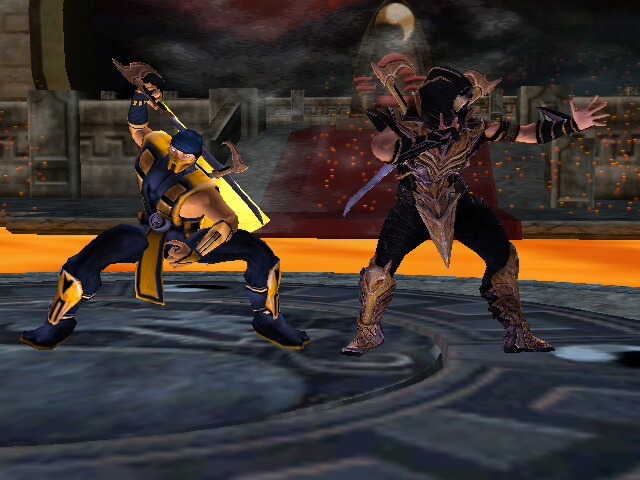 - Metal in all Costumes except the "Classic"
If you have the Old version from when I first start this PLEASE download this one. And if someone is a good CSP maker please post some up. Page created in 0.552 seconds with 137 queries.